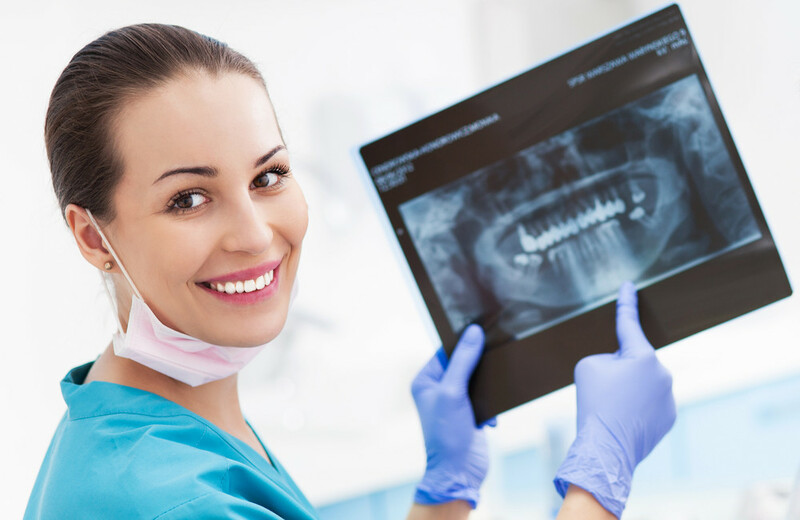 Learn What a General Dentist Can Do for You! Are you looking to schedule an appointment with a general dentist? 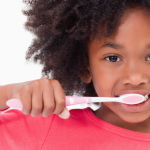 Regular preventative dental care is a wise investment of both your time and resources. Treating tooth decay related symptoms with regular preventive dental service visits typically costs 10 times less than treating those issues when they happen. You may be wondering what kind of services a general dentist will provide. Before you schedule an appointment, let’s take a look at the two main services provided under the umbrella of general dentistry. There are two main types of dental services that a general dentist provides: preventative and restorative. 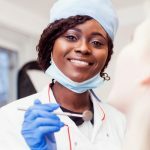 Preventative services focus on cleaning and examination to maintain healthy teeth, and restorative services fix any decay and damage done with procedures like crowns, dentures, bridges and implants. A cleaning is one of the most basic dental services. During a general dentist’s cleaning service, the dentist or hygienist will first use a hook-shaped tool called a scaler to clean up plaque buildup around the gum area of your teeth. They may use other tools like a vibrating device that uses ultrasound to clean as well. Next, after allowing you to rinse out your mouth with water, a gentle but abrasive paste can be applied to polish your teeth, making them less susceptible to build-up until your next cleaning. After the cleaning, the dentist will typically examine your oral area. 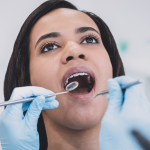 They will typically use a small mirror on an angled handle and a probe to check your gums, where your upper and lower teeth meet, and the other surrounding oral areas like your soft tissues and lymph nodes. 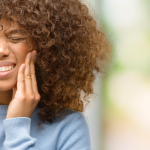 By checking all of this, a general dentist can see any swelling of the gums, signs that you’re grinding your teeth, and/ or any evidence of possible infection or development of oral cancer. A general dentist offers services that restore or replace your teeth. For example, a general dentist can apply a crown, which is a larger filling that enforces your tooth. Crowns have a variety of uses, like fastening bridges or attaching to the top of an implant. Bridges are sections of false teeth that can be set or removed, and implants replace your existing tooth root. Dentures are also an option if you have lost the majority of your teeth. If you are looking for more information on what general dentistry includes or you’re interested in meeting with a general dentist, contact Penn Dental Medicine at 215-898-8965. 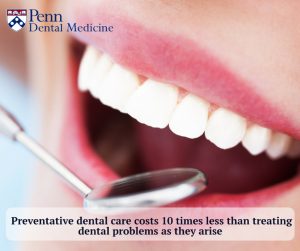 Penn Dental Medicine is an educational clinic of students instructed and guided by expert dentists from the University of Pennsylvania. We offer professional general dentist services at a discounted rate. Penn Dental Medicine can fit your dental needs, no matter what they may be!